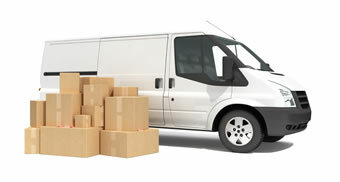 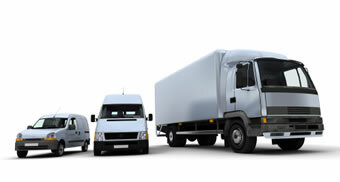 For competitive fleet insurance from a leading Manchester fleet insurance broker, call Well Dunn today. 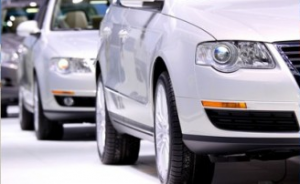 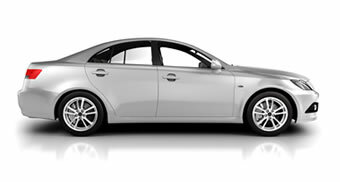 We will carry out a chauffeur insurance comparison on your behalf and find a competitive insurance quote to suit your business. 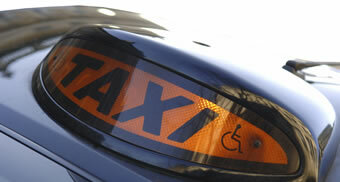 Well Dunn is a leading taxi insurance broker specialising in private hire taxi insurance and public taxi insurance.